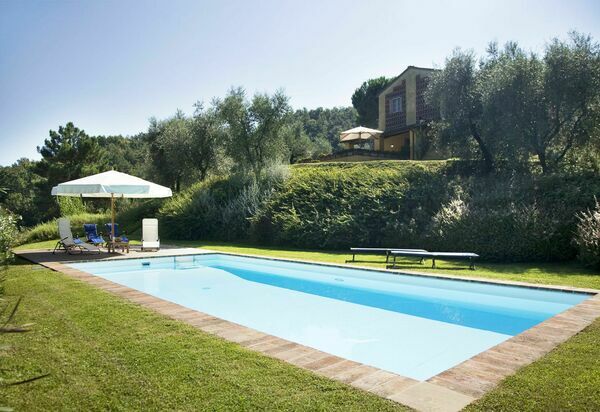 Stay on the beautiful Tuscan hills in one of our wine & oil estate villas for a unique holiday experience. Wine tastings can be arranged at most properties. 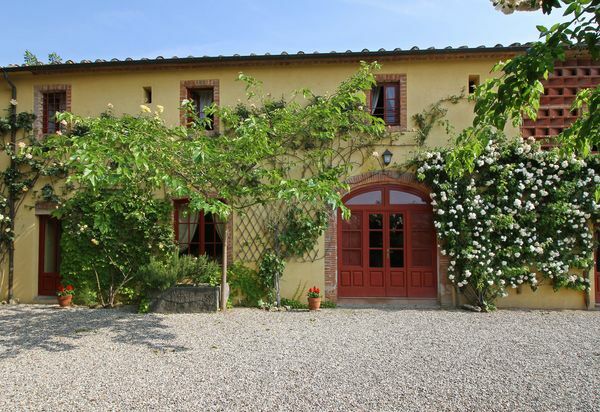 Delightful and comfortable country property enjoying a particularly convenient location, close by the town of Lucca. Air-conditioning in all bedrooms. 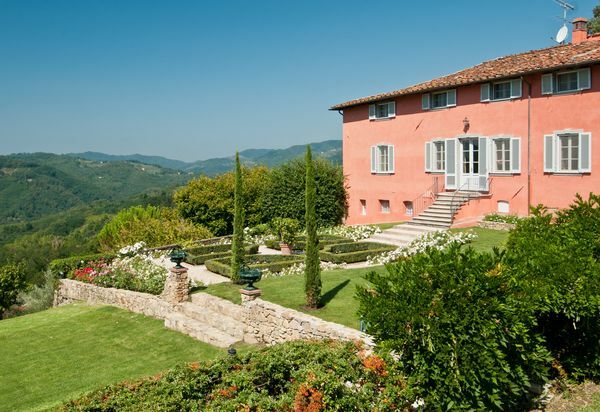 Part of a beautiful estate on the hills of Lucca. All bedrooms with en-suite bathroom and air-conditioning. Facilities for disable guests. Tennis court & English speaking staff on the estate. 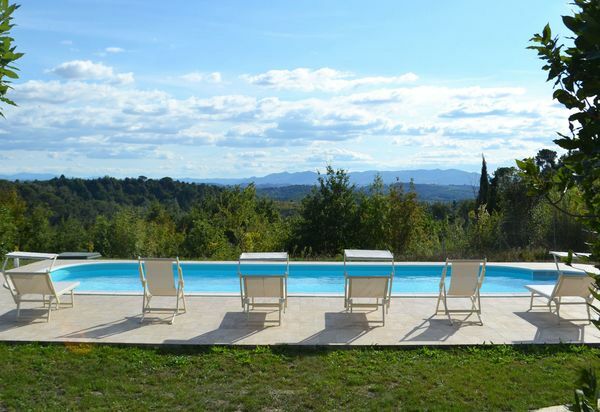 Stunning villa on the coastal region of Maremma. Several shaded areas and terraces with great views on the sea. Fully air-conditioned. All bedrooms with en-suite bathroom. 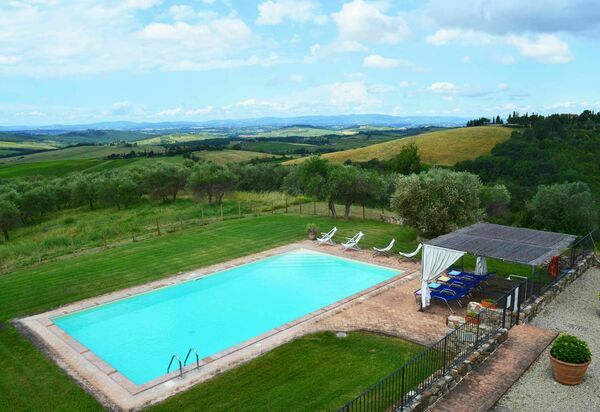 Beautiful Estate close to Siena producing a Chianti Classico Wine. Fantastic views. Extremely helpful owners available for assistance. 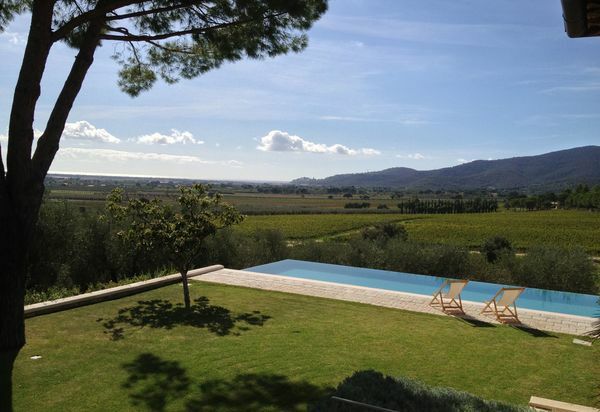 Set in the wildest part of Tuscany - Maremma. A beautiful and comfortable coastal villa: all bedrooms have their en-suite bathroom and the property is fully air-conditioned. 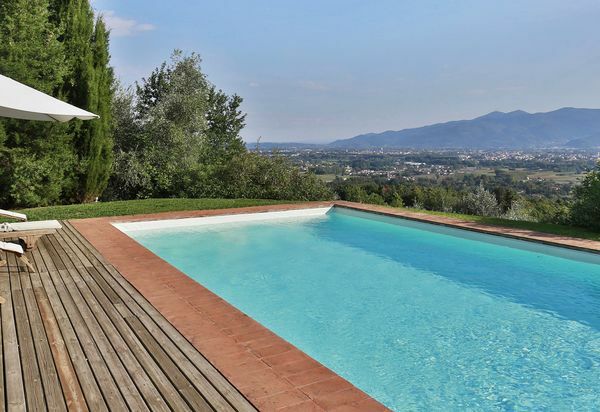 Stunning viewa on the medieval town of Lucca. 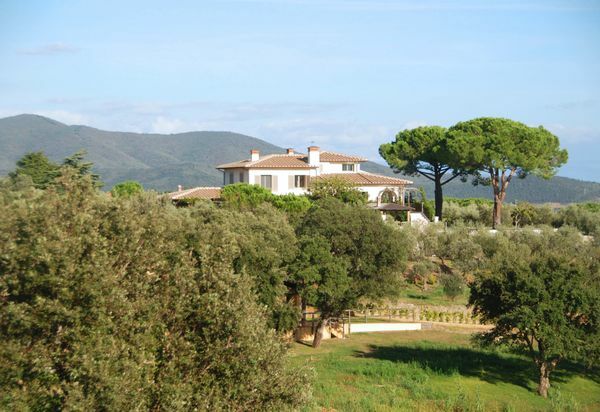 On a renowned estate producing wine, olive oil and honey. All bedrooms have en-suite bathrooms, air-conditioning and mosquito screens.